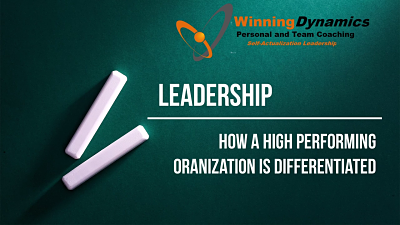 How do you gauge high performance in a company? It is essential for companies to develop high-performance cultures to be able to adapt and be responsive to changing needs of their customers and marketplace. There are 2 specific ways to identify companies that do not have a culture that supports high performance. 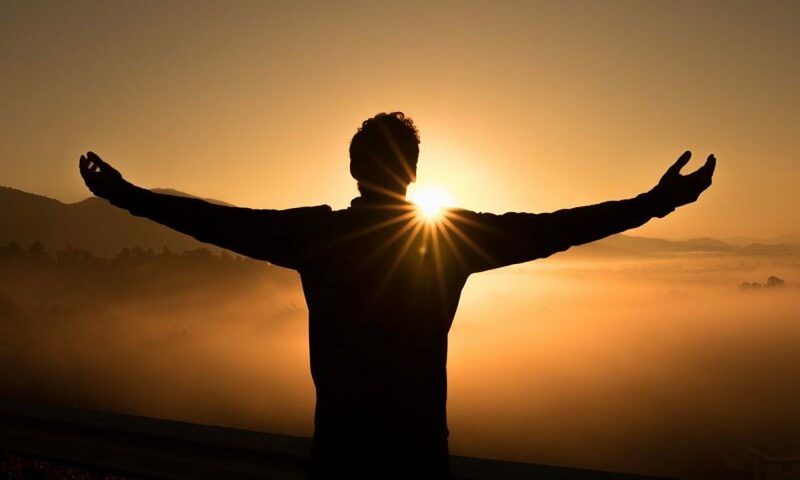 Does your company have a high-performance culture? If not, what is missing? The video below describes how to make this identification and provide clarity on what is needed. 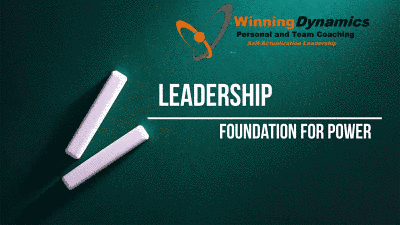 What is the foundation for developing advanced leadership skills? There is a leadership aspect to everything we do. In our everyday life, we have a team of people that support us in dealing with the challenges that we face in the course of living. There are our doctors, mechanics, school officials, teachers, financial advisors, etc. Are you leading them to take care of you and your family? 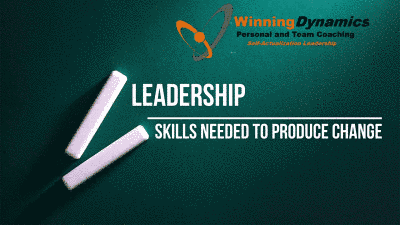 The point here is that leadership is a fundamental skill, in your life and in your profession. If you are interested in developing advanced leadership skills, it is important to have a deeper understanding of how life occurs for us. Here is a short video that explains this further. The four skills for delivering change. There are four skills that are fundamental to for directing and producing major change. It takes courage to make the type of change that makes a real difference. It takes developing and deepening these skills.